The ProLogic L02 is a very reliable and robust safe lock system ideal for commercial applications. 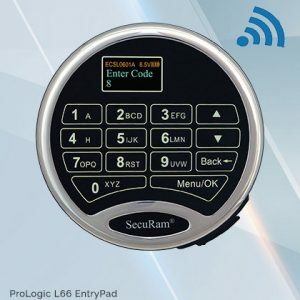 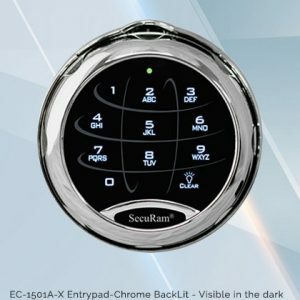 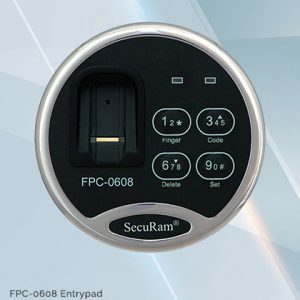 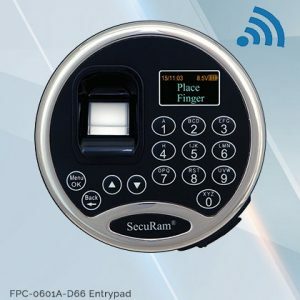 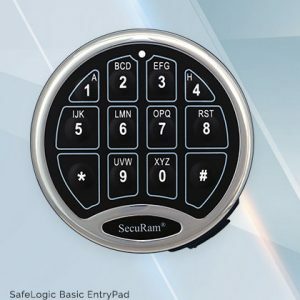 The ProLogic L02 features SecuRam’s rugged stainless steel construction and a backlit LCD Screen for easy viewing, programming and user feedback. 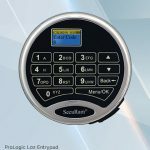 Time Delay functionality 1-99 min; programmable Opening Window 1-15min.